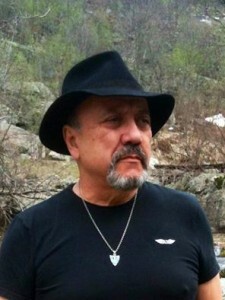 Peter has degrees in Psychology and English from Kean University in the United States and has been practicing Shamanism, with a focus on the Core Shamanism, since 1990. Peter Salomone is a published author and is the founder of the Shamanic Drumming circle in Placerville, California. His shamanic practice includes (but is not limited to): shamanic counseling, extractions of harmful intrusion , Soul retrieval, Power Animal retrieval,Spirit Guide retrieval, divination and psycho-pump and long distance healing when appropriate. Peter is married, has three children and lives in Placerville, California.